A New Generation of Touch Screens Has Arrived & It's Going to Make Waves! No longer limited to a grid like series of touch points, you can touch any object on the screen with silky smooth motion thanks to 4096X4096 touch resolution. This system uses clear tempered glass to protect the display, not as a part of the touch input system. Is a dirty, wet or dusty atmosphere wreaking havoc with your touch system? The Wavelength� touch screen system is fully sealed to IP65 for use inside or outdoors and is unaffected, by water, smoke and dust. Are temperatures an issue for your potential application? 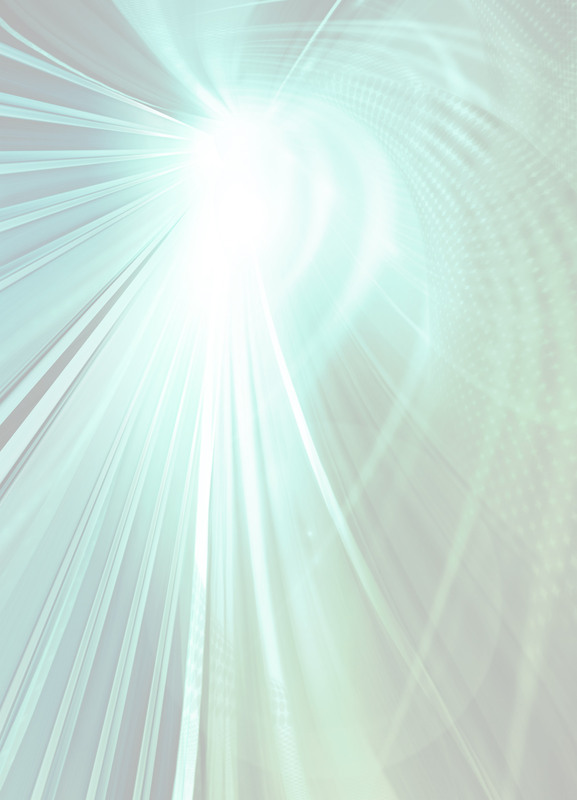 No more, the Wavelength� system is fully operational from -41�C (-42�F) to +70�C (158�F). Don't be; it comes standard with tempered glass and we can place any thickness or type of protective glass in the Wavelength� touch screen system. Wavelength� is fully ADA compliant! The controller is built-in to the powder coated steel bezel and the system operates from a single USB cable! (DB9 is available). Each Wavelength� system comes with a five year parts and labor warranty. 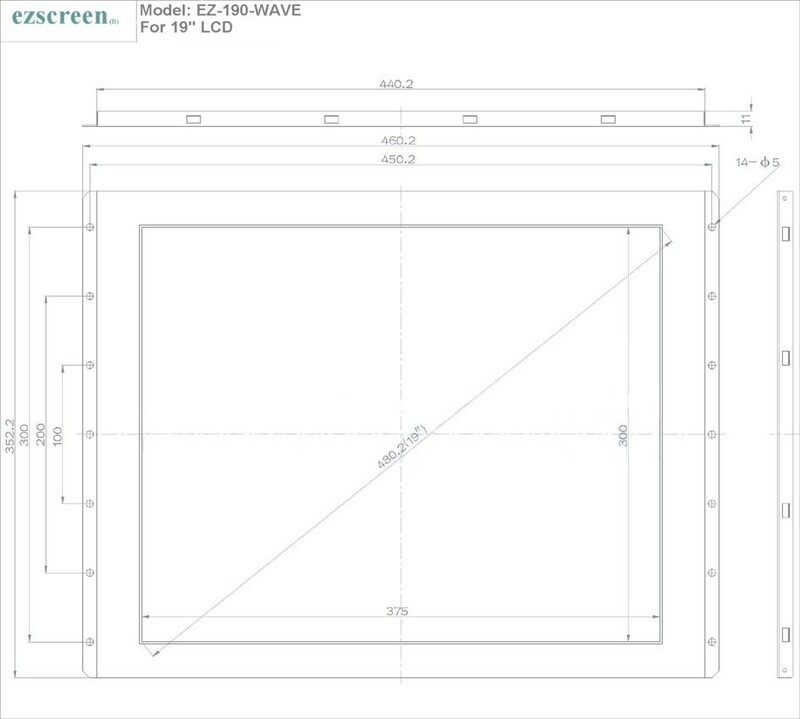 The Wavelength� line of touch screen systems is available in sizes from 6.4 to 150" diagonal. Your solution is available exclusively at Ezscreen�.